On World Rabies Day (28 September), attention turns to rabies, an almost forgotten disease that is responsible for 60,000 victims around the world annually. Collaboration between the Belgian Ministry of Defence and the Institute for Tropical Medicine (ITM) in Antwerp ensured a significant improvement in the prevention of rabies this year. Years of research on Belgian soldiers has resulted in a shorter vaccination schedule that is even being promoted by the World Health Organization. Building up protection against rabies took quite some effort until recently: exactly three vaccinations before departure, on three different days (day 1, day 7 and day 28). The medical practitioner Lieutenant-Colonel Dr. Patrick Soentjens, also head of ITM’s travel clinic, spent years researching shorter and better vaccination schedules for Belgian soldiers. His work resulted this spring in a revision of the WHO recommendations for travel doctors around the world: from now on, travellers in Belgium receive only two vaccinations over seven days, instead of three injections over 28 days. Denmark and the Netherlands also adjusted their vaccination schedules, and other countries are expected to follow suit in the near future. Soentjens and his colleagues published their study results in June 2018 in the journal Clinical Infectious Diseases. Their study among 500 soldiers showed that the shorter vaccination schedule provided just as effective protection as the old schedule. The researchers are convinced that more travellers will get vaccinated given the simpler arrangement and hope that more vulnerable children in Africa and Asia can be vaccinated. In Belgium, dogs have been declared free of rabies since 2001, but contact with bats can be dangerous. Travel to many foreign countries is also associated with a risk of rabies. Rabies is a fatal condition resulting from infection with the rabies virus, usually transmitted through the bite of a rabies-infected animal such as a dog. This disease claims over 60,000 human lives annually, especially young children in Africa and Asia. There is a safe and cheap preventive vaccine against rabies that protects against the virus. Vaccination is recommended by ITM before adventurous and long trips, especially in Africa and Asia. People who regularly travel to these regions should also get vaccinated. The new two-part vaccination schedule against rabies has been used in all Belgian travel clinics since May 2018. Preventive vaccination prepares the immune system and simplifies the medical procedures after a risk bite. 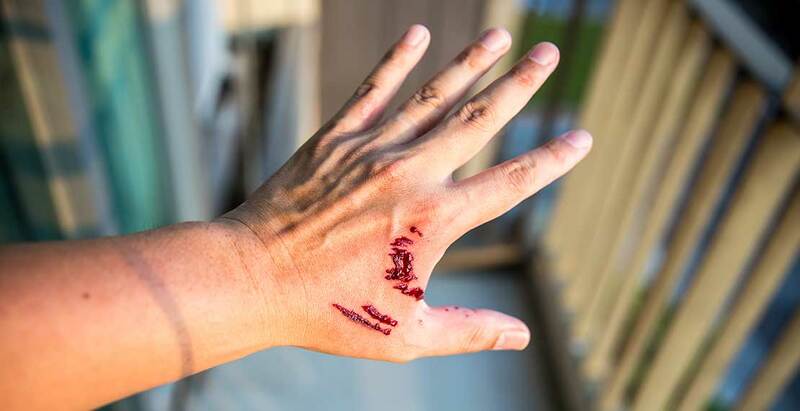 Non-vaccinated patients are generally given injections with active antibodies (rabies immunoglobulins) directly into the wound after a bite, as well as additional vaccinations spread over 28 days. “The problem is that these injections of antibodies must be administered very soon after the risk contact. They are expensive and often difficult to obtain in countries where there is a risk of rabies. This leads to a great deal of unnecessary stress during a trip. So obtain good advice before departure,” said Dr. Soentjens. Since July 2017, ITM is the only centre in Belgium where free active rabies antibodies can be administered in the wound. In addition, every general practitioner can turn to ITM for an indication of the risk for their particular patient. ITM and the Flemish Government will develop a broader range of health information for the evermore travelling Belgians.